Local businesses need to be easily found in today’s fast paced world. They rely on reviews and the ability for people in their geographic area to find them. All businesses can benefit from a Local Search campaign as it creates excellent structured citations for your business that will improve your sites overall strength in organic search. 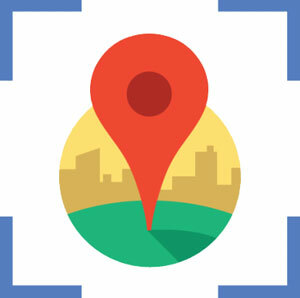 Local search can also increase brand recognition and trust.